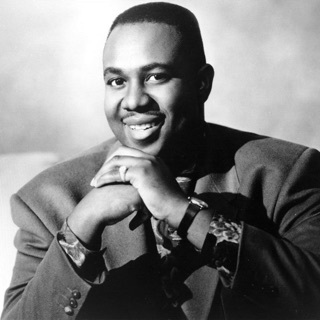 Gary Taylor placed only five singles on the Billboard R&B chart from 1983 through 1991. 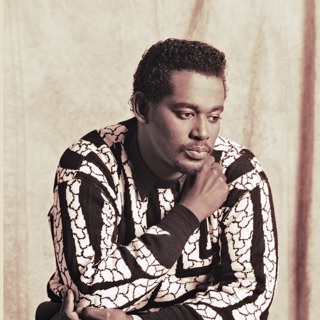 Among serious listeners who favor nuanced and sophisticated R&B, however, he's one of the more beloved producers of quiet storm ballads and mellow grooves. The Los Angeles native wrote songs for Platypus, Executive, and Michael Wycoff before he signed with A&M. As a recording artist, he debuted as G.T. in 1983 with a self-titled album. It was the source of "On the Line," a loose boogie single that reached number 33 on the R&B chart. After its release, Taylor went back to composing material for other artists. His biggest success during this period was his work with the Whispers; he wrote, produced, arranged, played, and sang on the title track for Just Gets Better with Time -- a song that narrowly missed the R&B Top Ten -- and he also sang background on the bigger "Rock Steady." Taylor truly hit his stride in 1988. That was the year he made his mark as a solo artist by releasing his second solo album, Compassion, for Virgin. Its "Tease Me" quickly became a quiet storm staple. Additionally, he also wrote "Good Love," one of the highlights from Anita Baker's multi-platinum Giving You the Best That I Got, issued later that year. 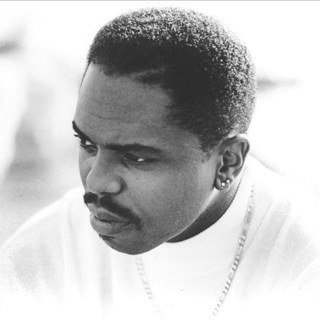 The following decade, he released four albums, founded the Morning Crew label, and had his songs recorded by an impressive list of artists, including Mac Band, Lalah Hathaway, and Jennifer Holliday. Square One (1993), titled after a song he previously granted to Ray Parker, Jr., was the strongest solo album from that decade; "A.P.B." is one of several career highlights that deserved to fare better on a commercial level.